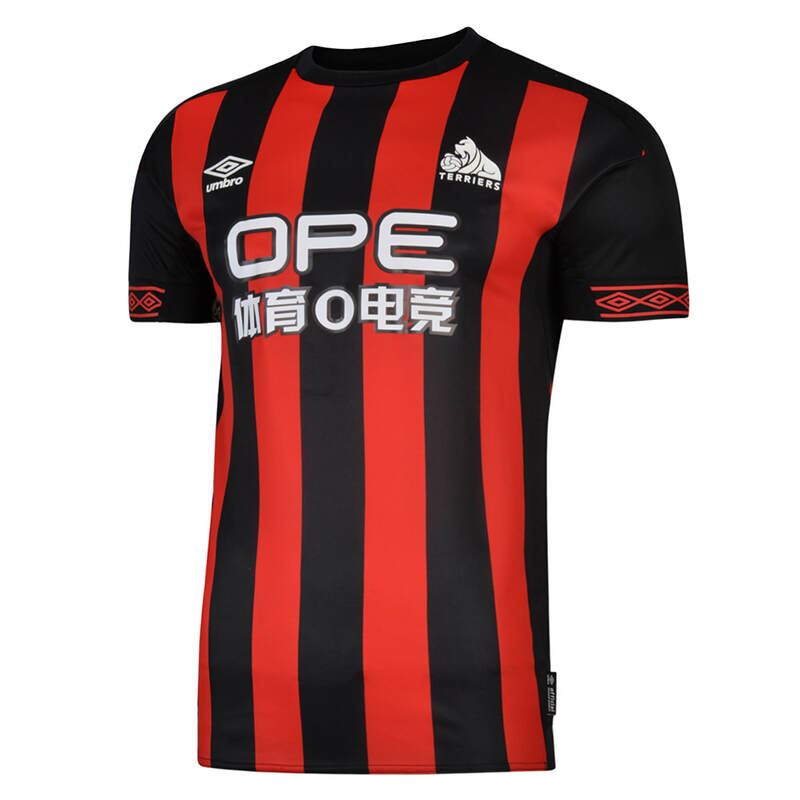 Arguably the most marketable league in the world. 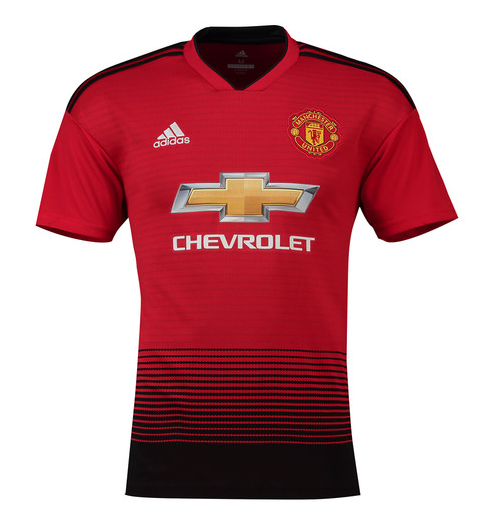 It comes to no ones surprise that football shirts play a major part in the football fan environment. 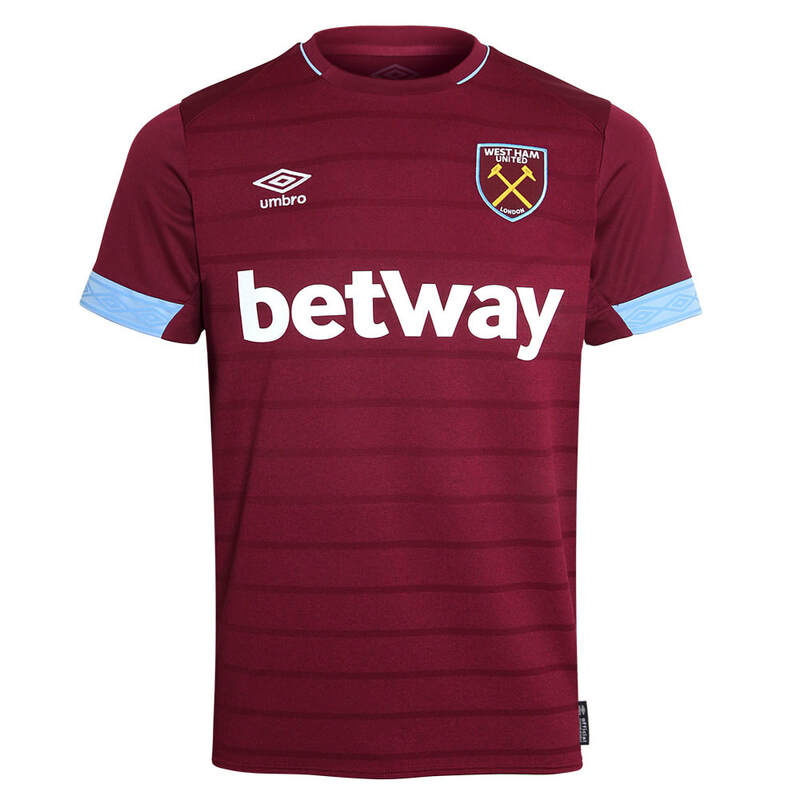 The majority of clubs will release three new shirts each season which gives the fan a choice of which shirt to buy for the upcoming season. 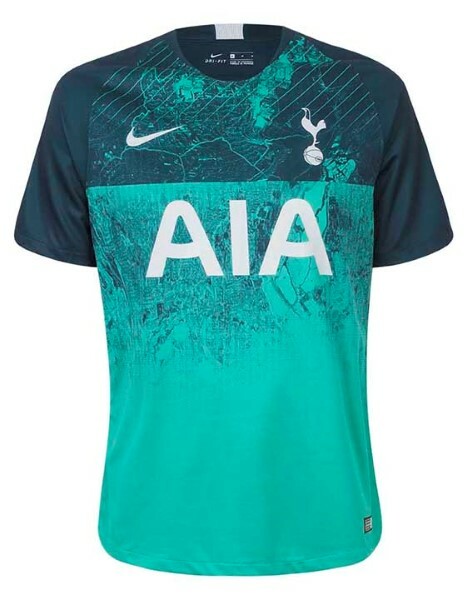 Some of the more devoted fans will pick up two or even all three of them. 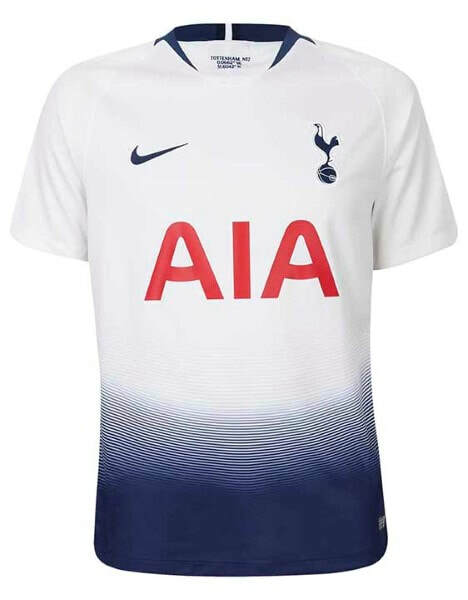 I am sure that we will see some interesting and wonderful designs for the 2018/2019 football season. 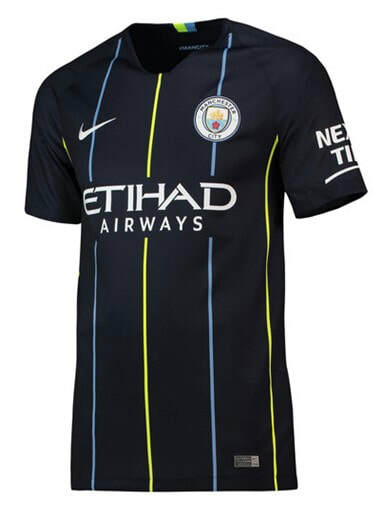 The only league where as a collector I am slightly conflicted. 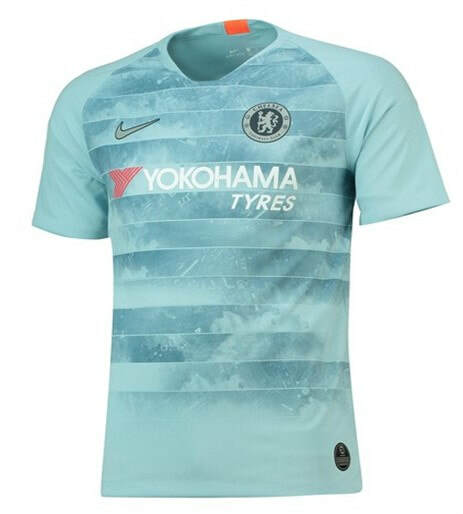 On one hand this section will document the greatest shirts to be released this season in the Chelsea shirts. 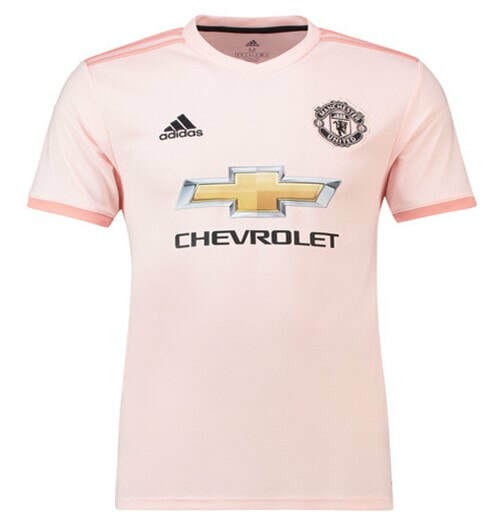 However as a Chelsea fan I find it difficult to be positive about a rival's shirt. 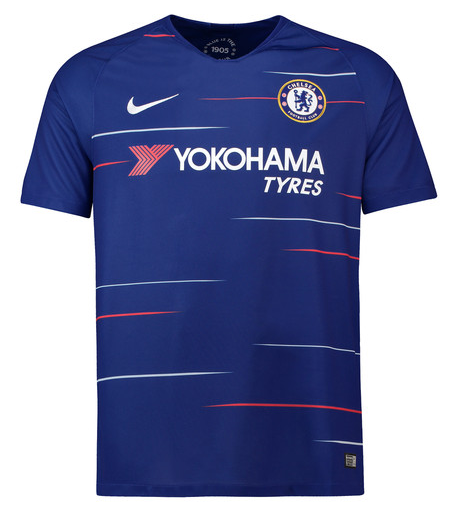 I personally wont be buying any other shirt apart from the Chelsea ones but other collectors should absolutely buy shirts from this selection as there are some iconic teams with iconic shirts hidden inside. 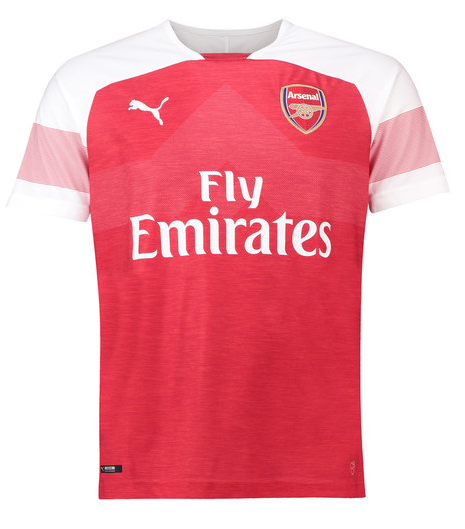 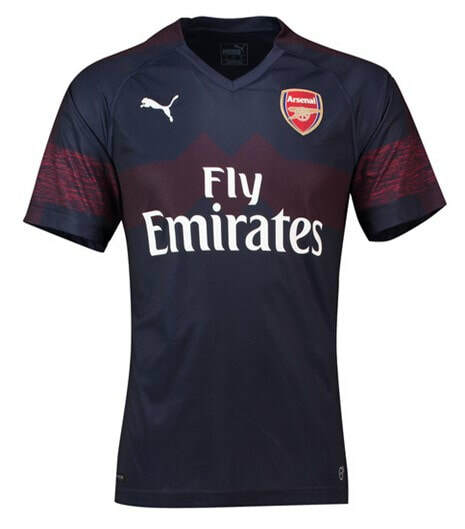 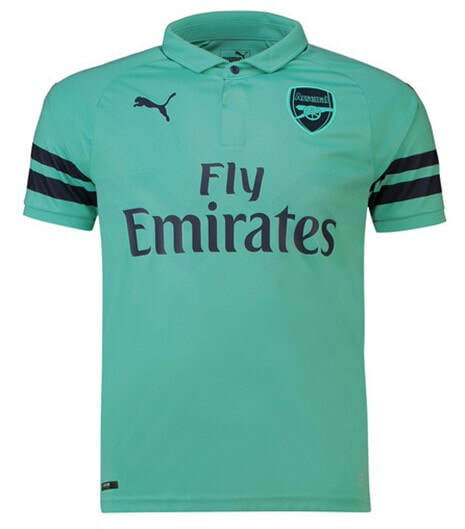 See below for the Home, Away and Third shirts that Arsenal will be wearing during the 2018/2019 season. 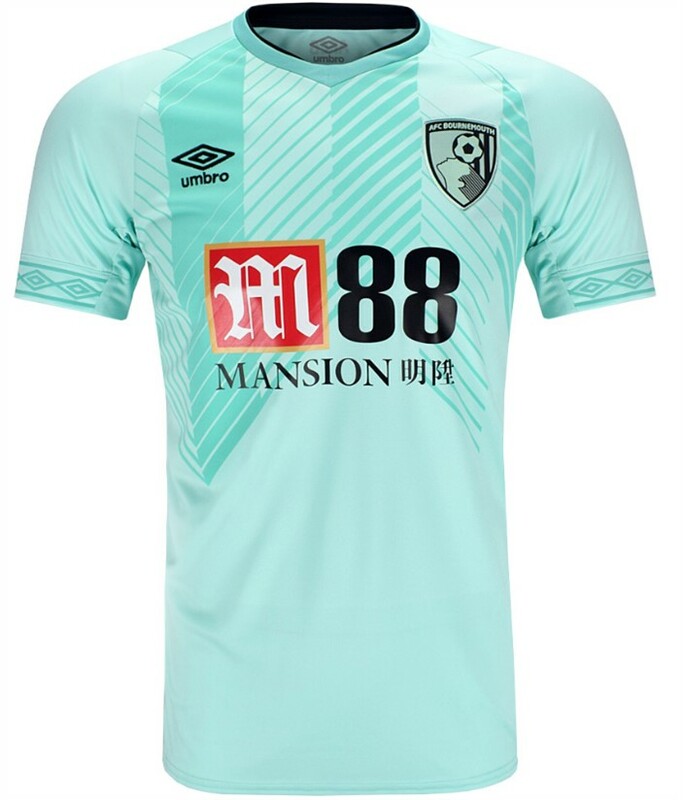 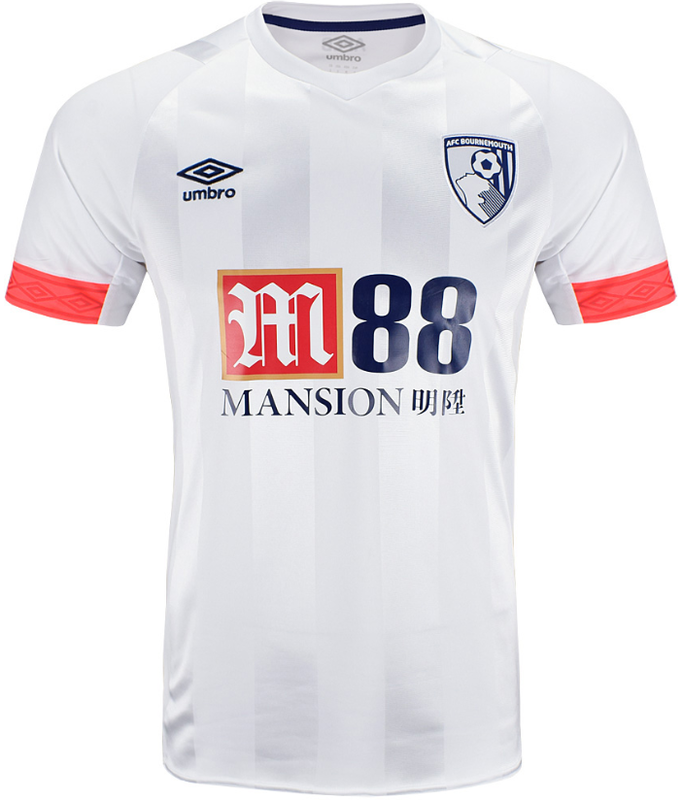 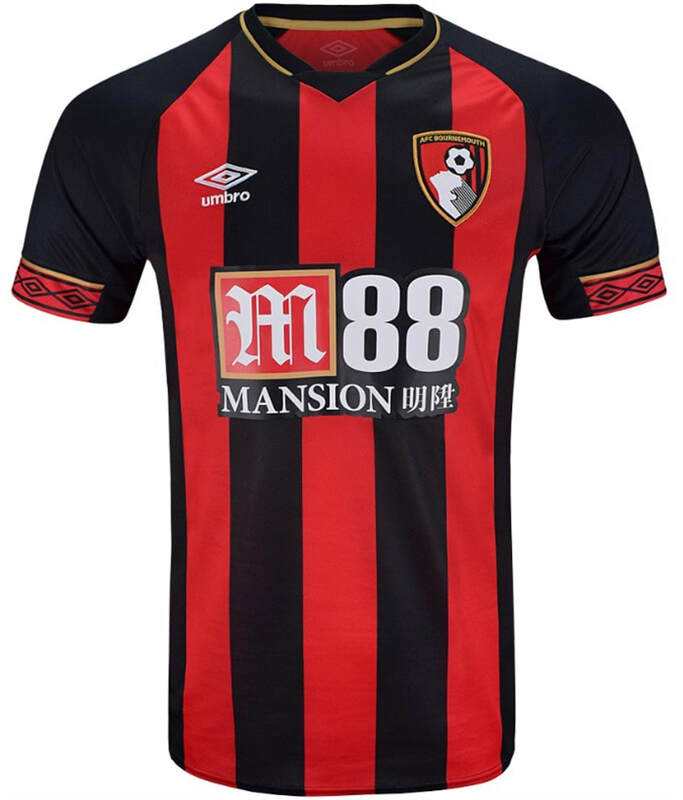 See below for the Home, Away and Third shirts that Bournemouth will be wearing during the 2018/2019 season. 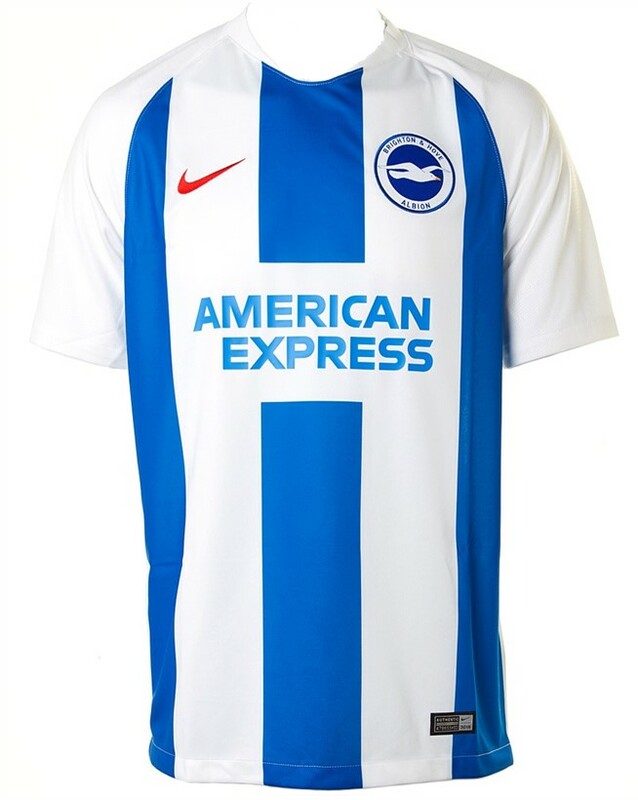 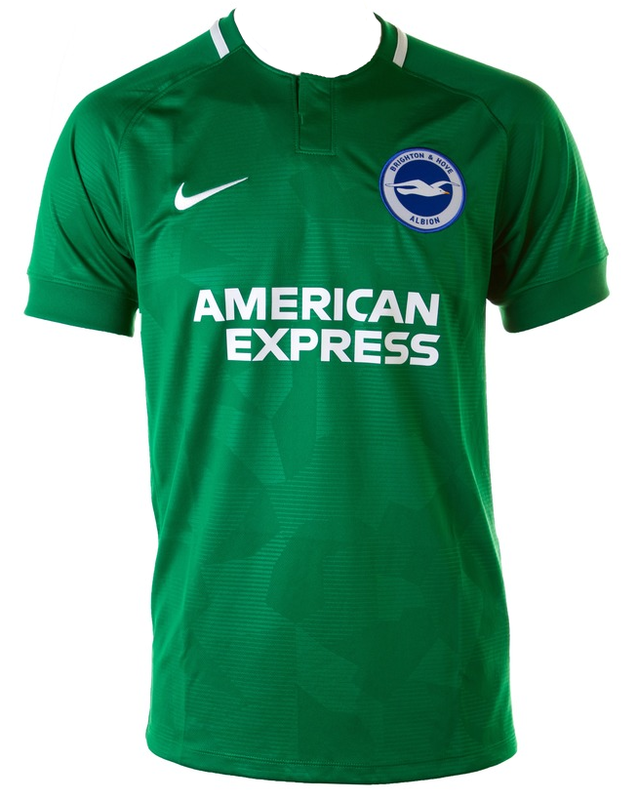 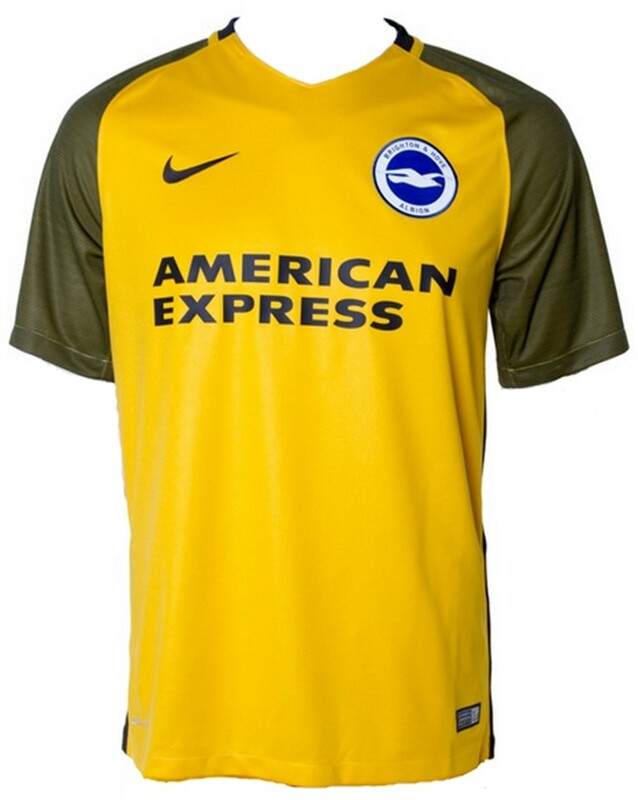 See below for the Home, Away and Third shirts that Brighton & Hove Albion will be wearing during the 2018/2019 season. 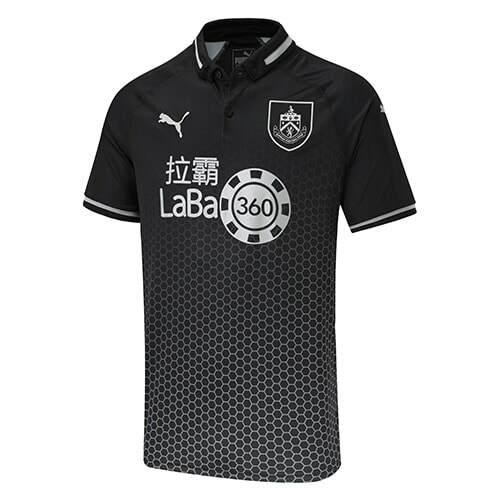 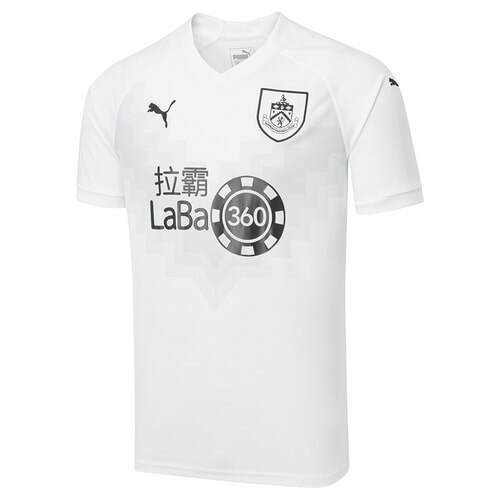 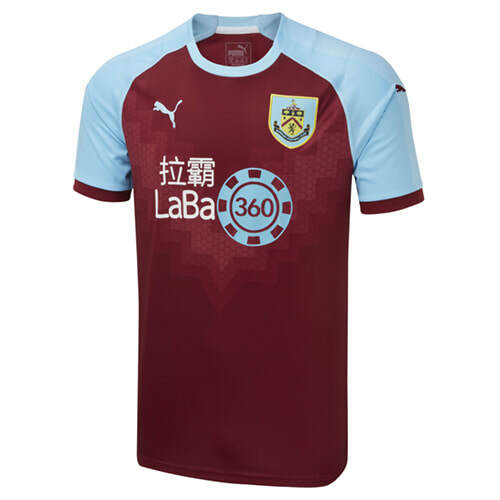 See below for the Home, Away and Third shirts that Burnley will be wearing during the 2018/2019 season. 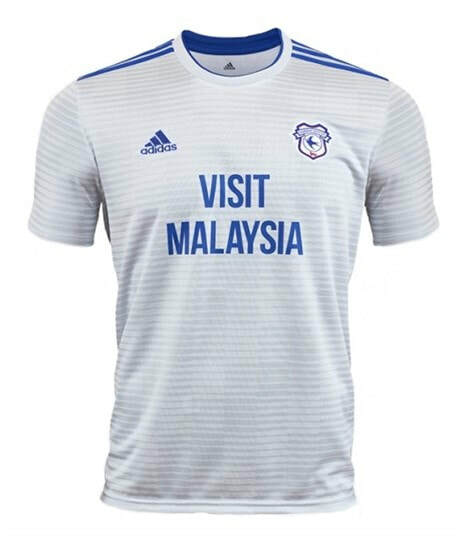 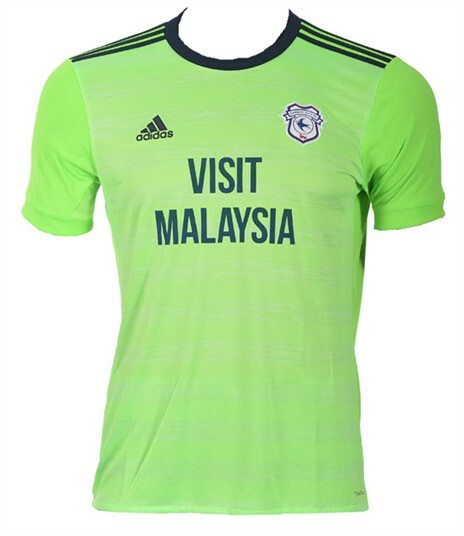 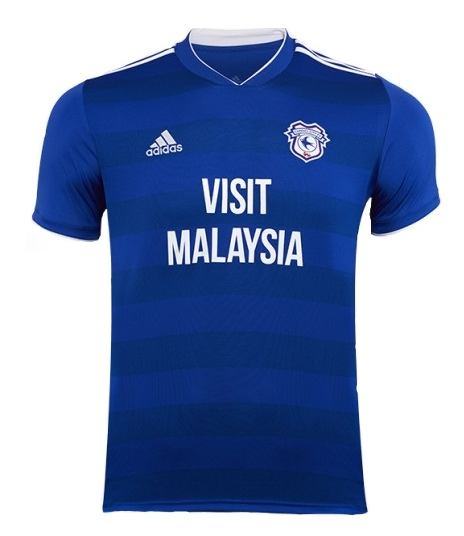 See below for the Home, Away and Third shirts that Cardiff City will be wearing during the 2018/2019 season. 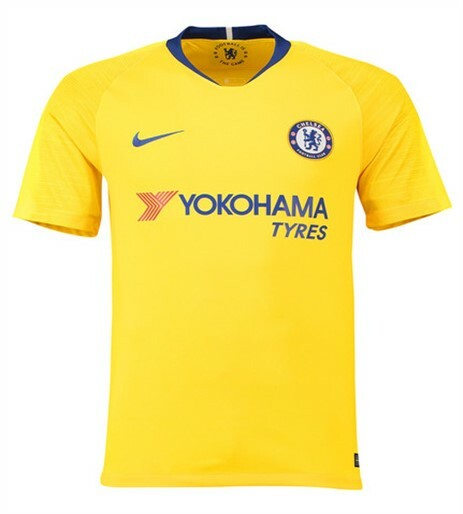 See below for the Home, Away and Third shirts that Chelsea will be wearing during the 2018/2019 season. 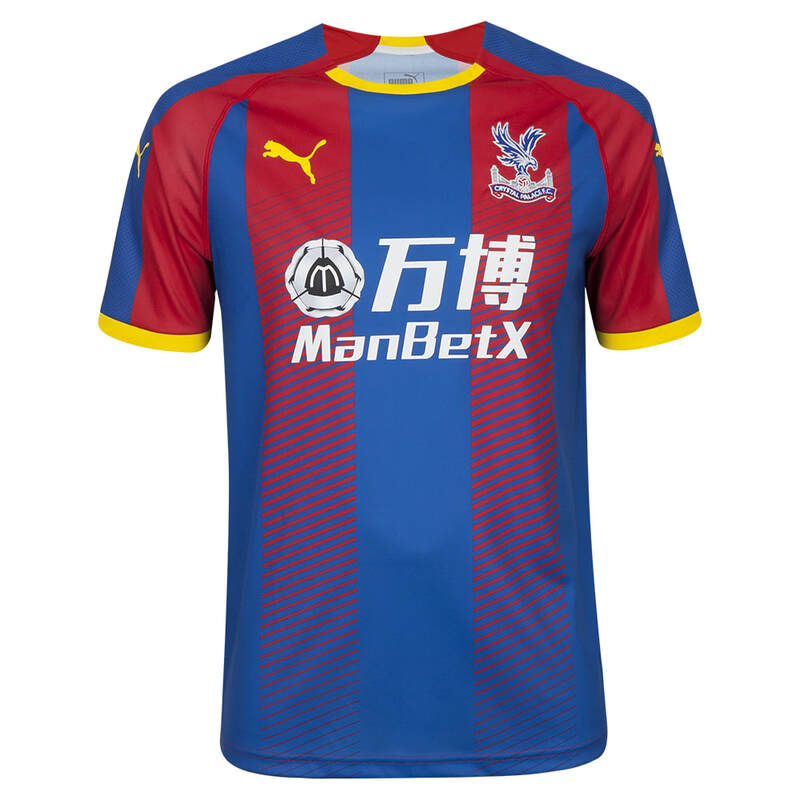 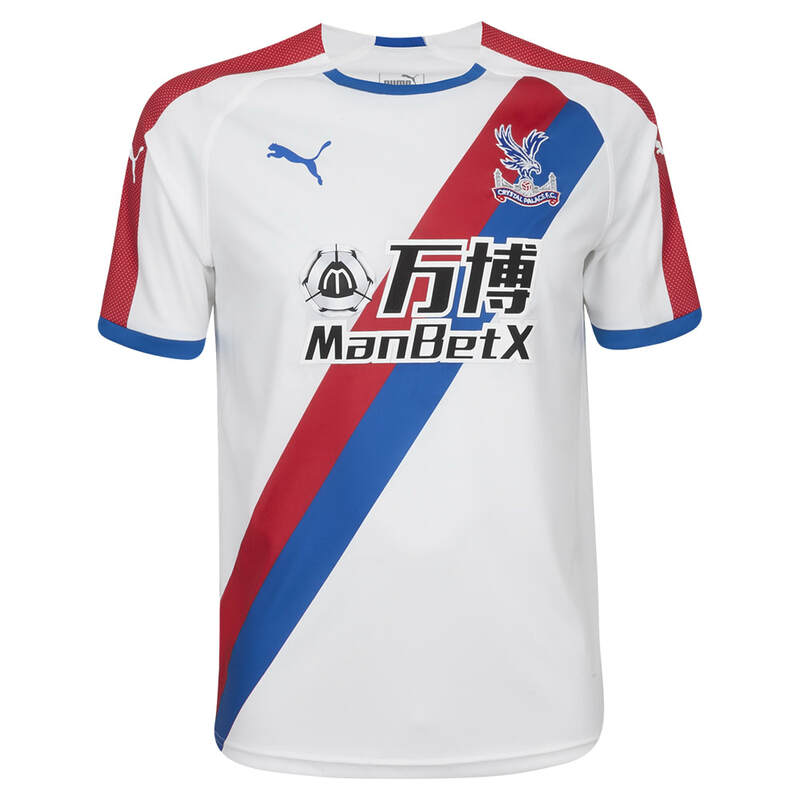 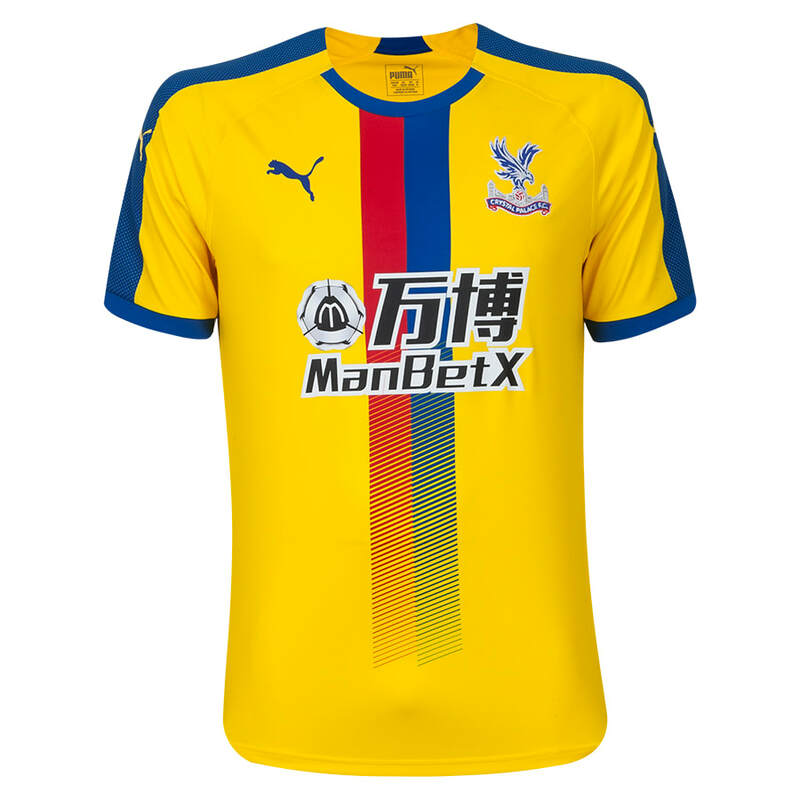 See below for the Home, Away and Third shirts that Crystal Palace will be wearing during the 2018/2019 season. 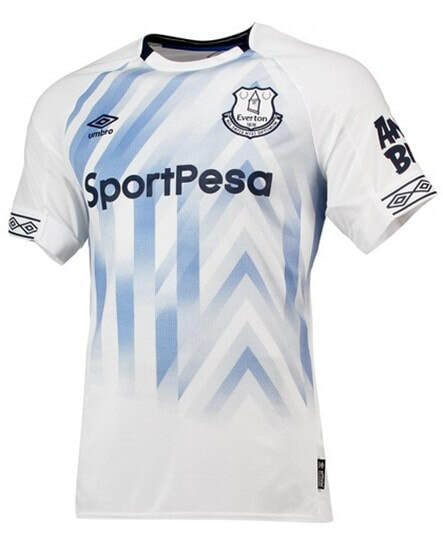 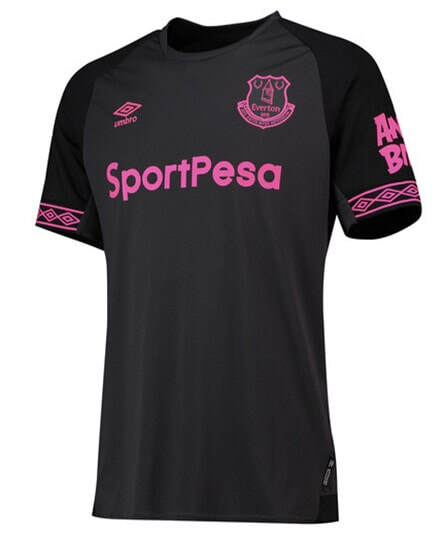 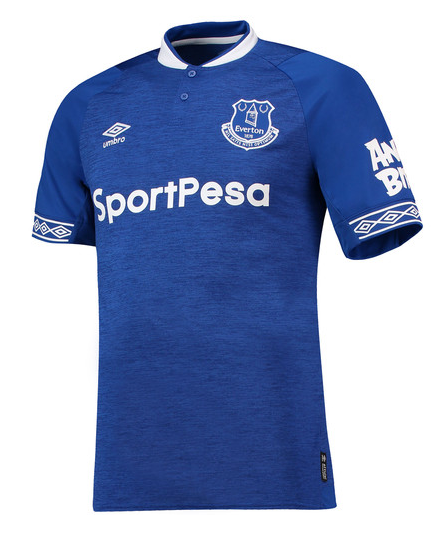 See below for the Home, Away and Third shirts that Everton will be wearing during the 2018/2019 season. 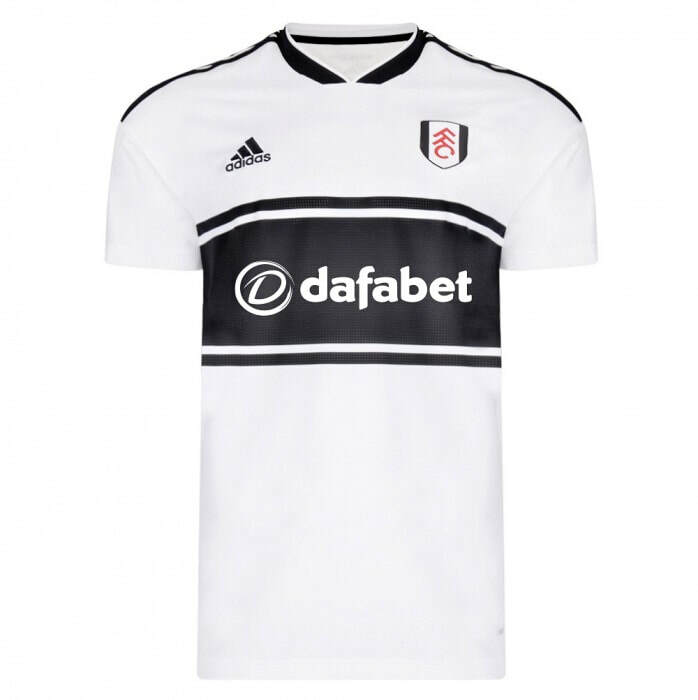 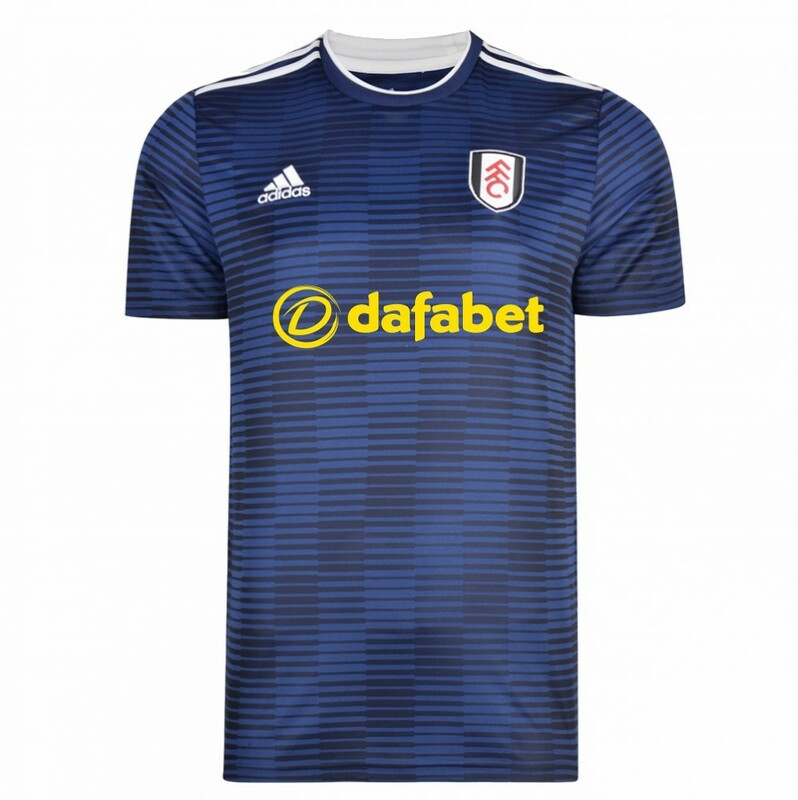 See below for the Home, Away and Third shirts that Fulham will be wearing during the 2018/2019 season. 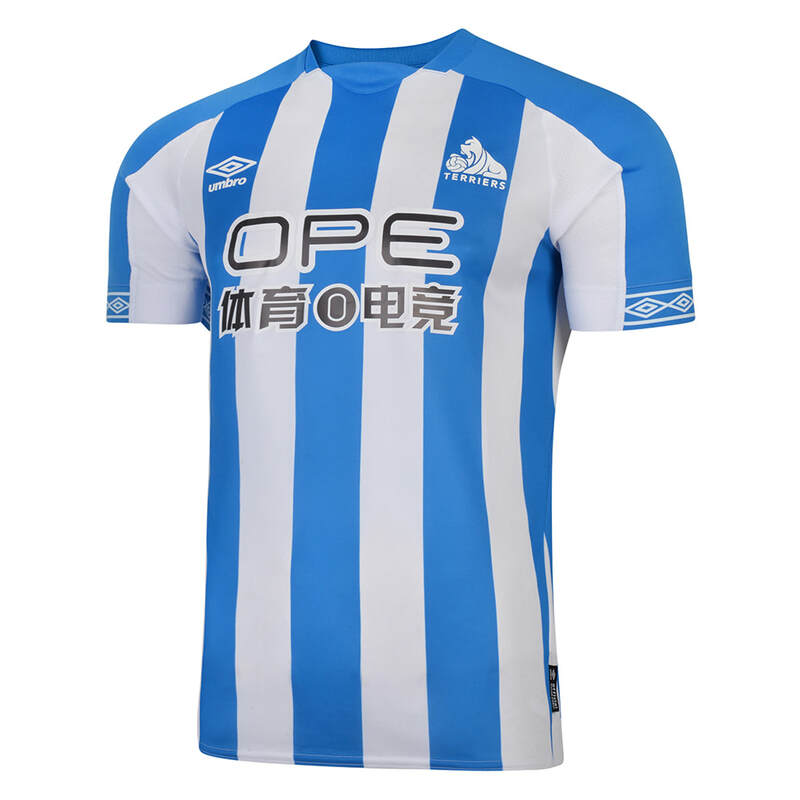 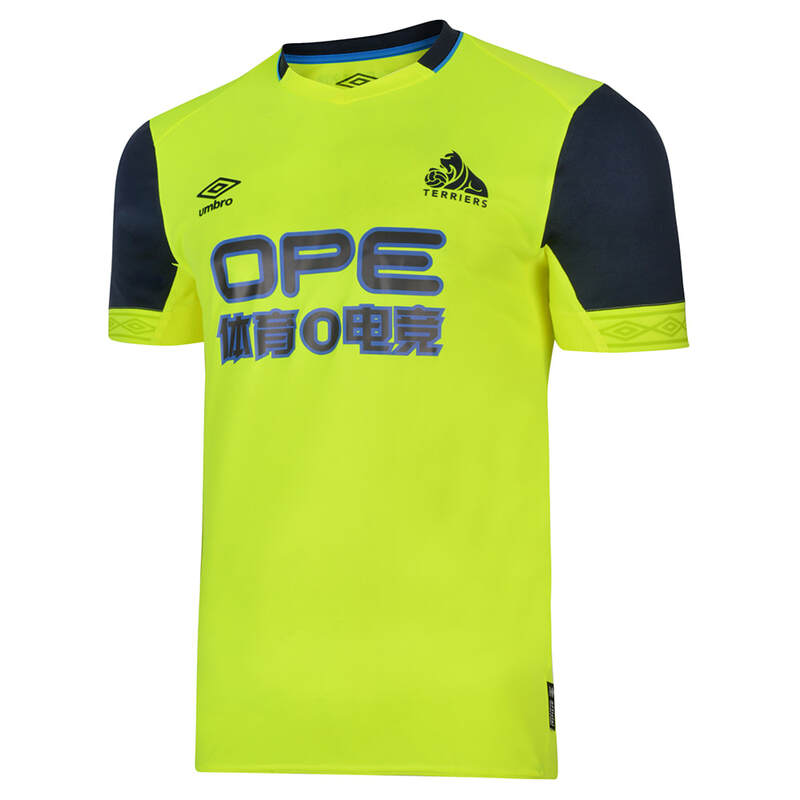 See below for the Home, Away and Third shirts that Huddersfield will be wearing during the 2018/2019 season. 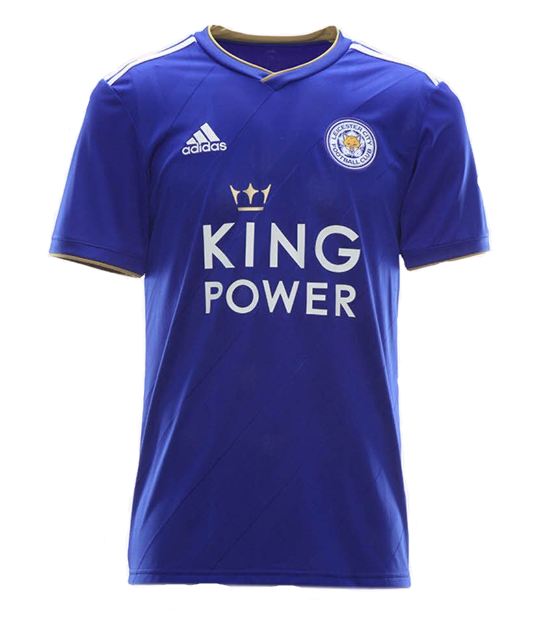 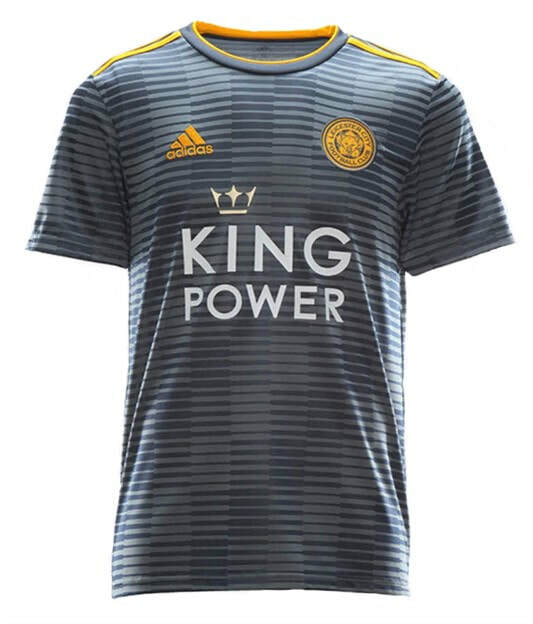 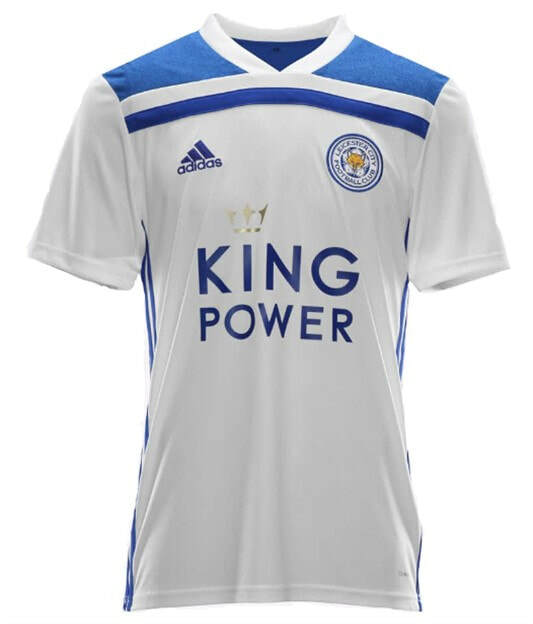 See below for the Home, Away and Third shirts that Leicester will be wearing during the 2018/2019 season. 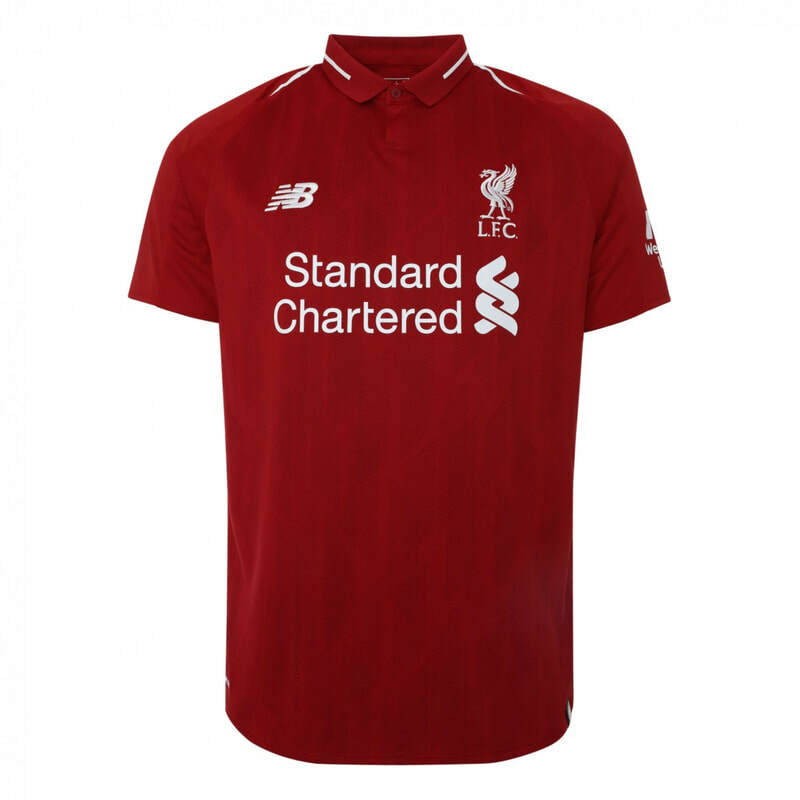 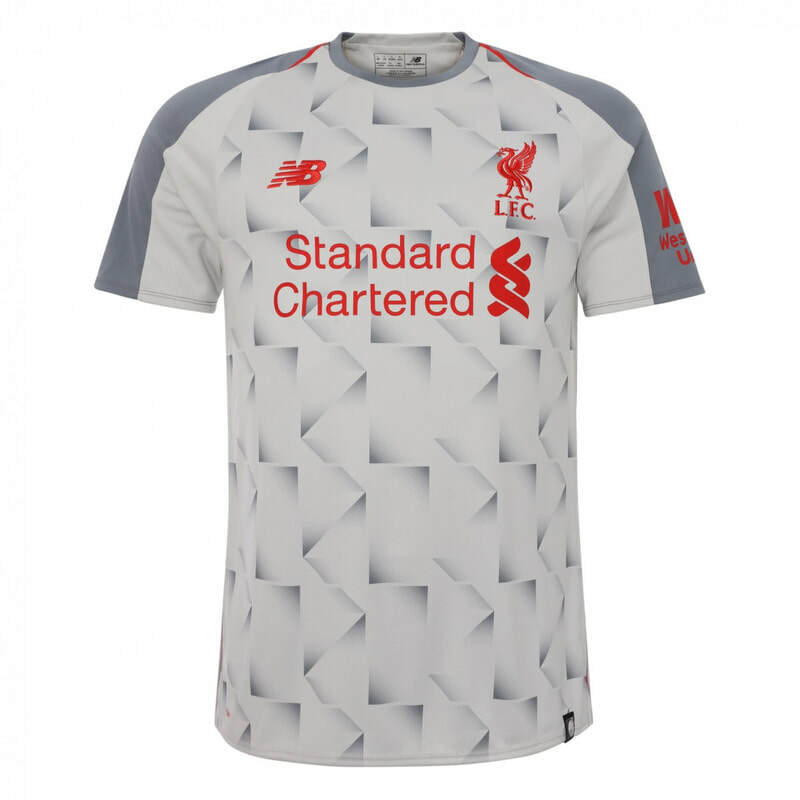 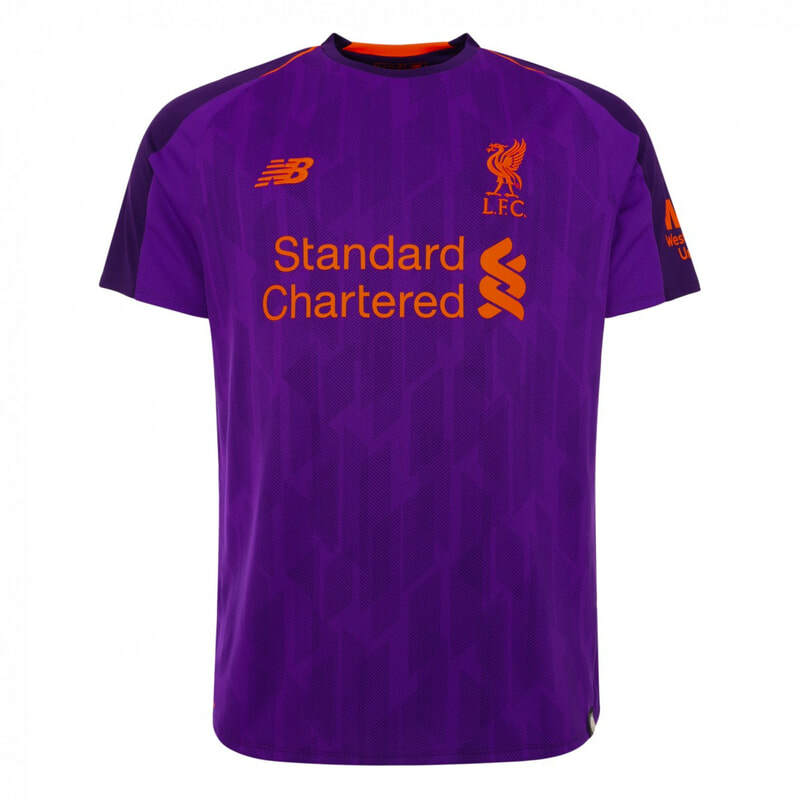 See below for the Home, Away and Third shirts that Liverpool will be wearing during the 2018/2019 season. 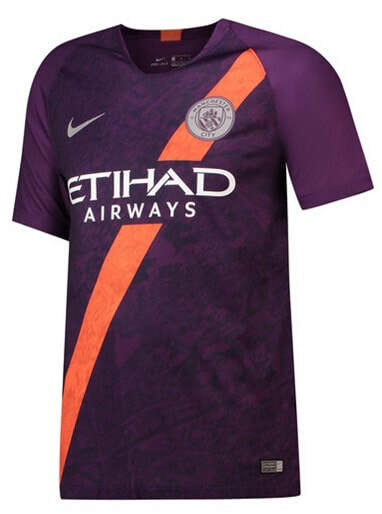 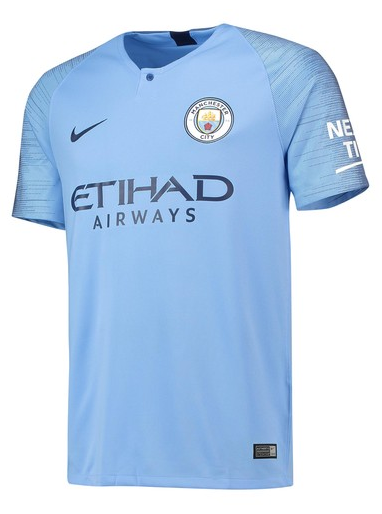 See below for the Home, Away and Third shirts that Manchester City will be wearing during the 2018/2019 season. 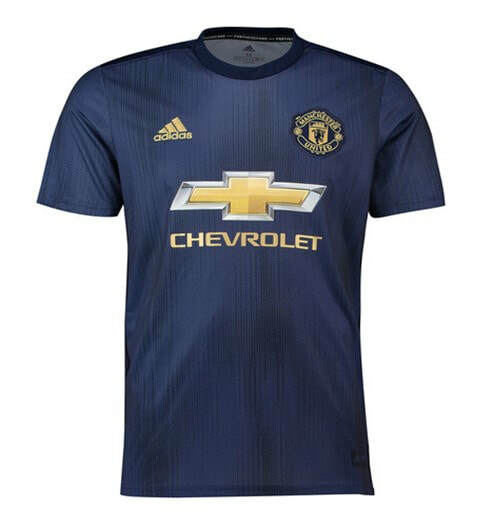 See below for the Home, Away and Third shirts that Manchester United will be wearing during the 2018/2019 season. 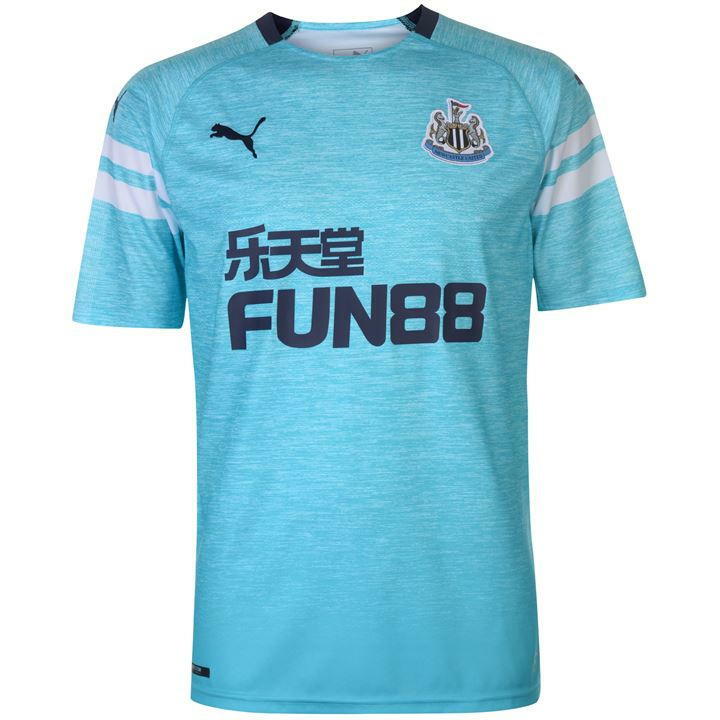 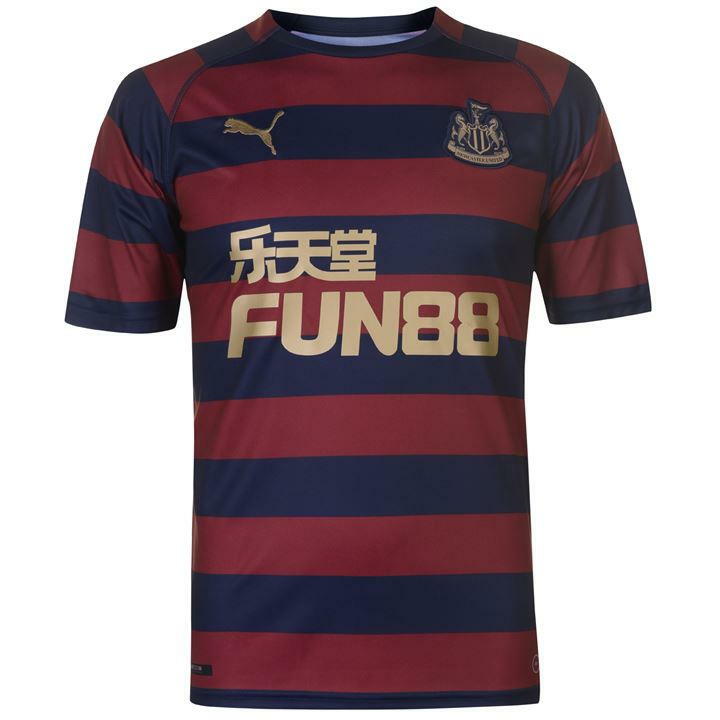 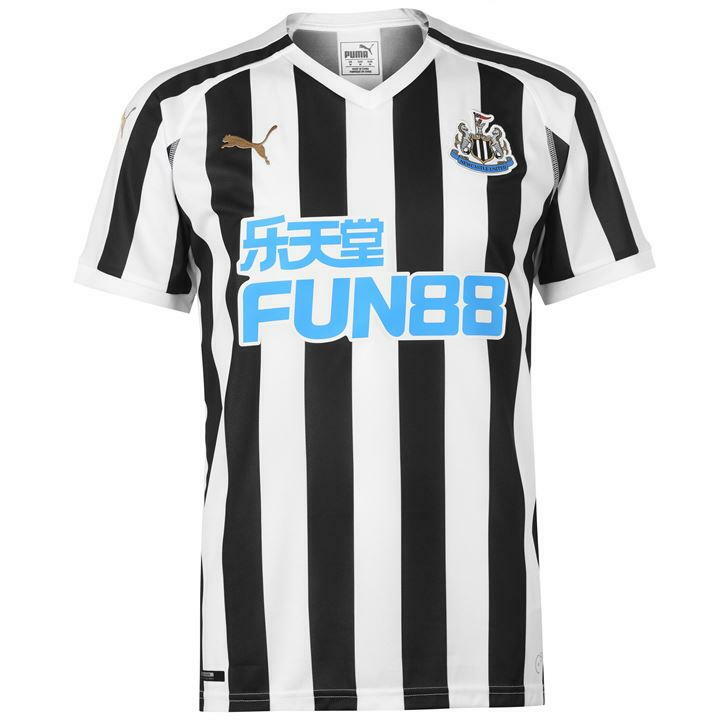 See below for the Home, Away and Third shirts that Newcastle United will be wearing during the 2018/2019 season. 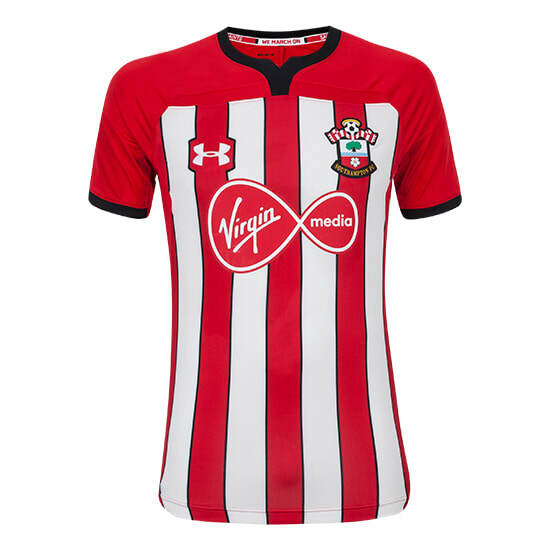 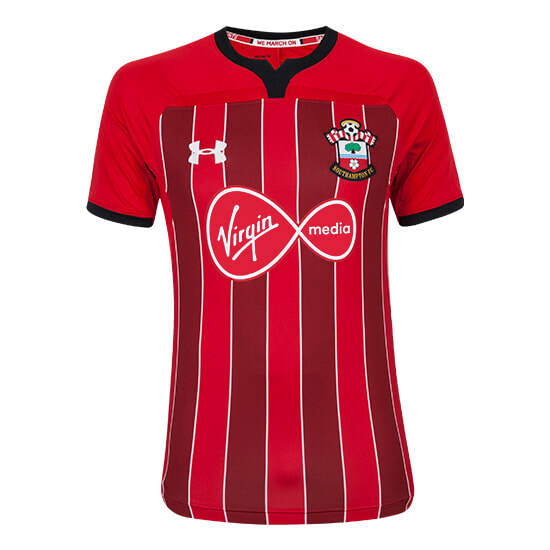 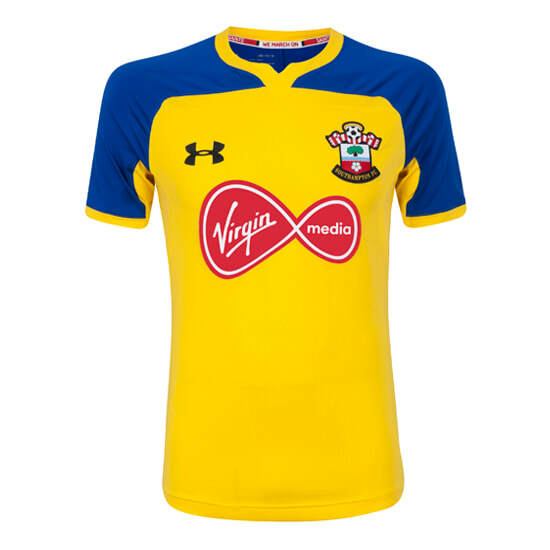 See below for the Home, Away and Third shirts that Southampton will be wearing during the 2018/2019 season. 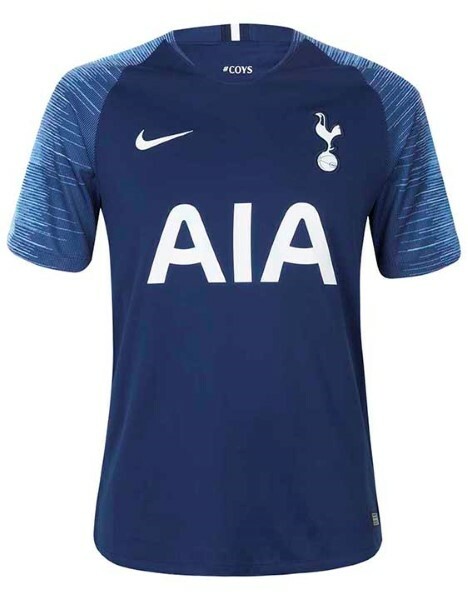 See below for the Home, Away and Third shirts that Tottenham Hotspur will be wearing during the 2018/2019 season. 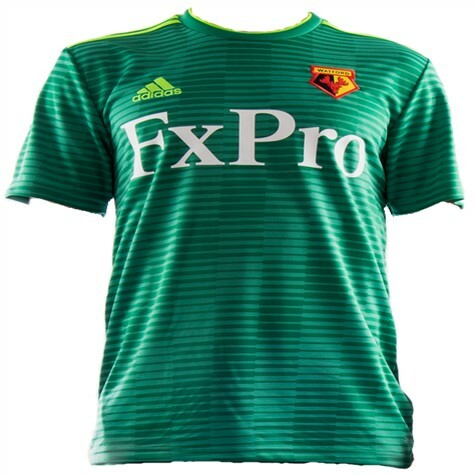 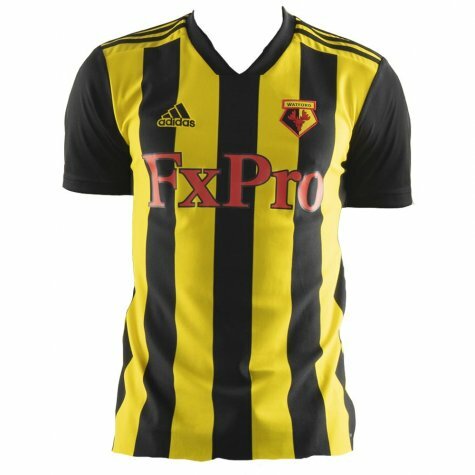 See below for the Home, Away and Third shirts that Watford will be wearing during the 2018/2019 season. 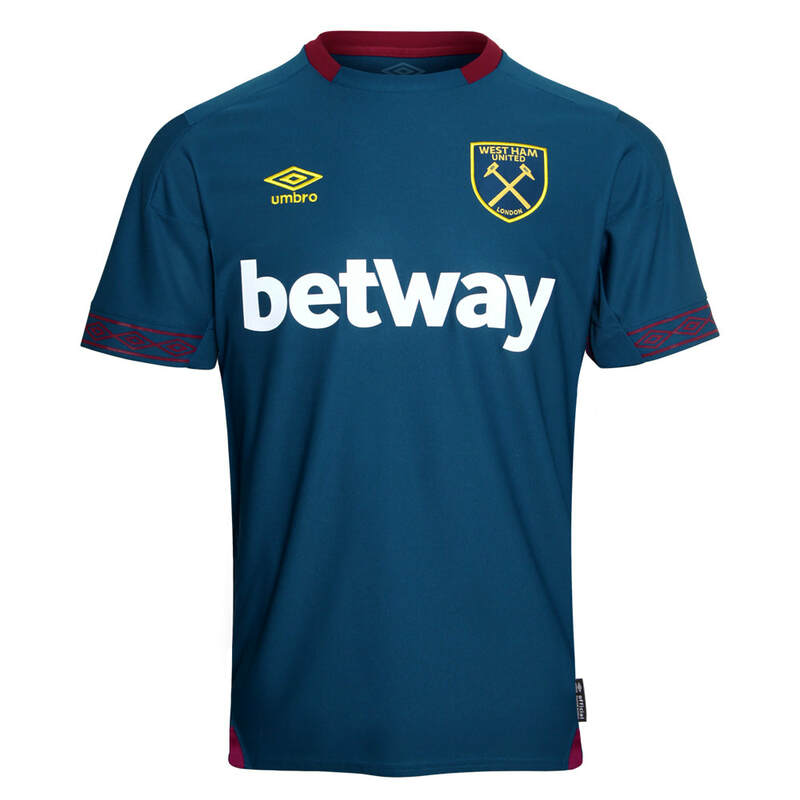 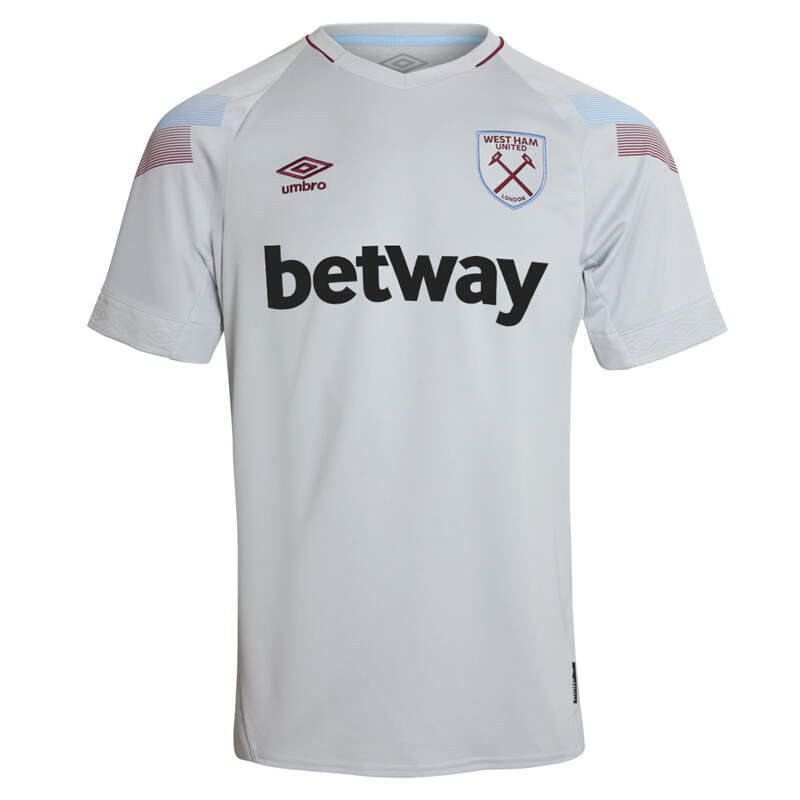 See below for the Home, Away and Third shirts that West Ham United will be wearing during the 2018/2019 season. 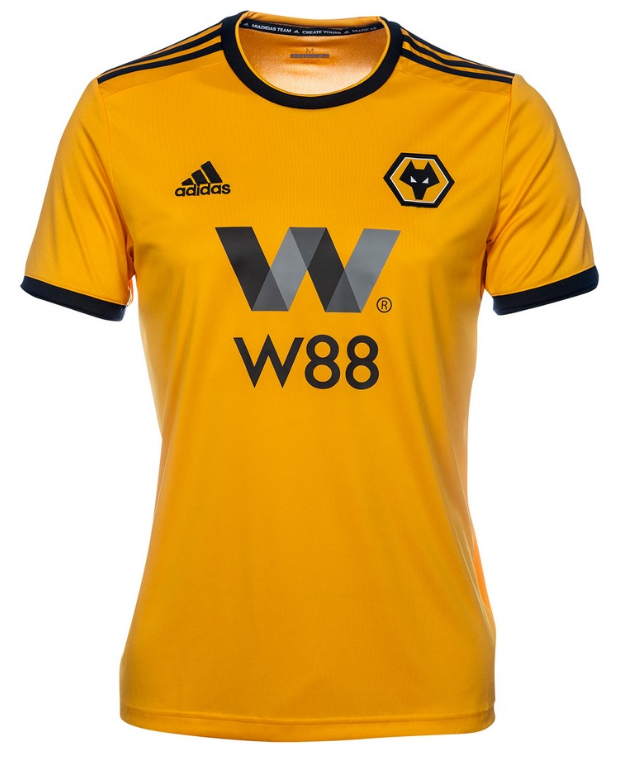 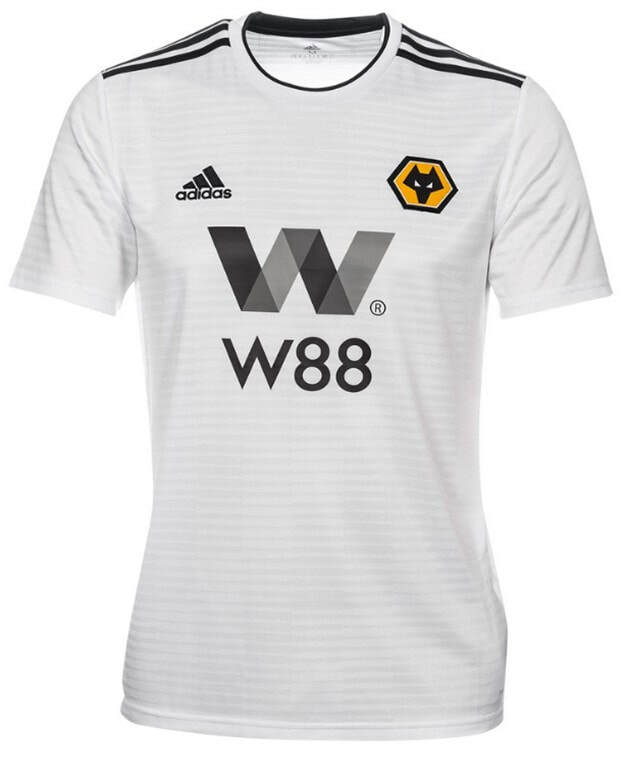 See below for the Home, Away and Third shirts that Wolverhampton Wanderers will be wearing during the 2018/2019 season.